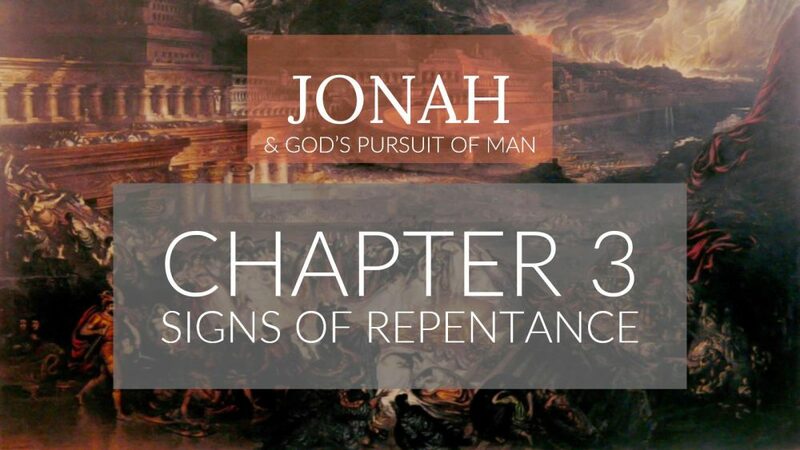 Learn from Jonah Chapter 3 how obedience, evangelism and surrender are all importance aspects of genuine repentance! 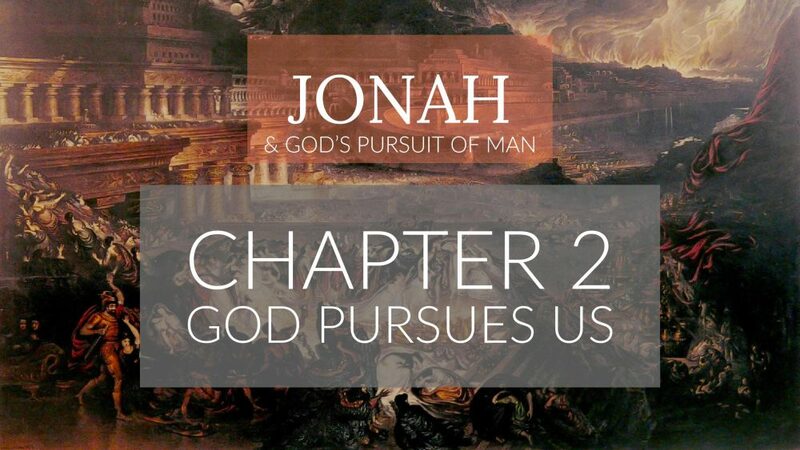 Preached by Stephen Mirabal on September 20th, 2017 in our sermon series titled "Jonah & God's Pursuit of Man". 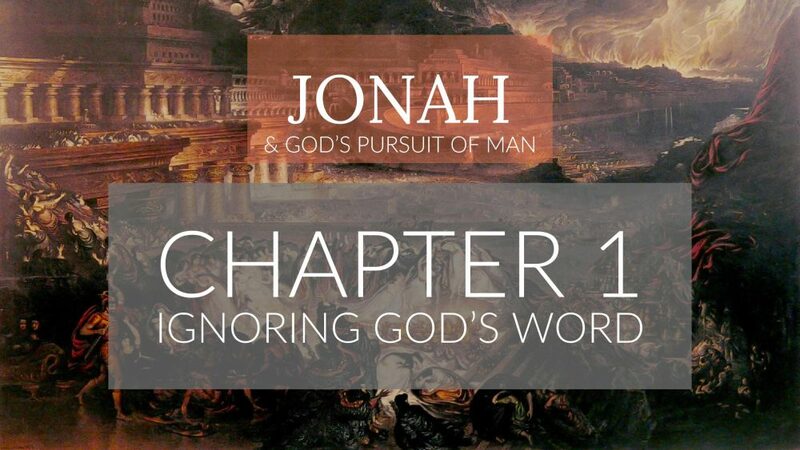 We'll opening up our Bibles to Jonah Chapter 3. 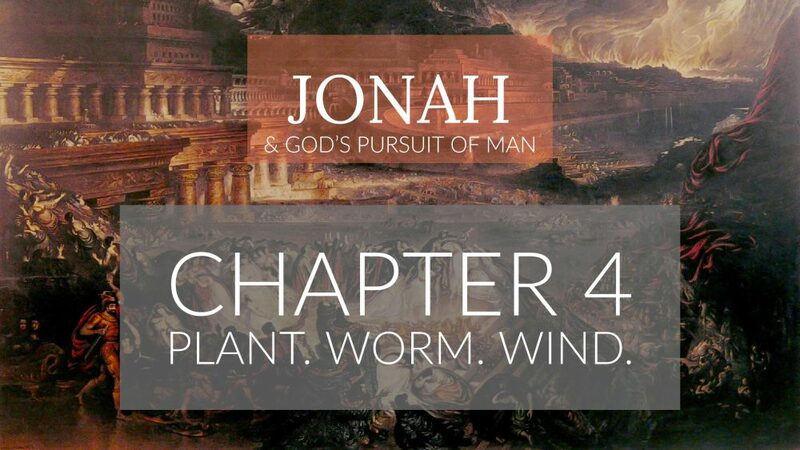 For more sermons from this expository method of sermon delivery, please visit http://gracehill.church/sermon-series/jonah/ or visit us in Farmington, NM.